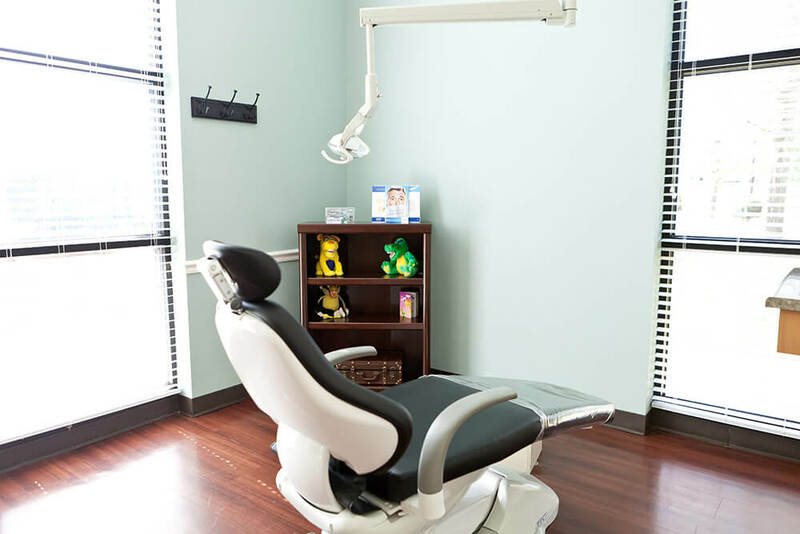 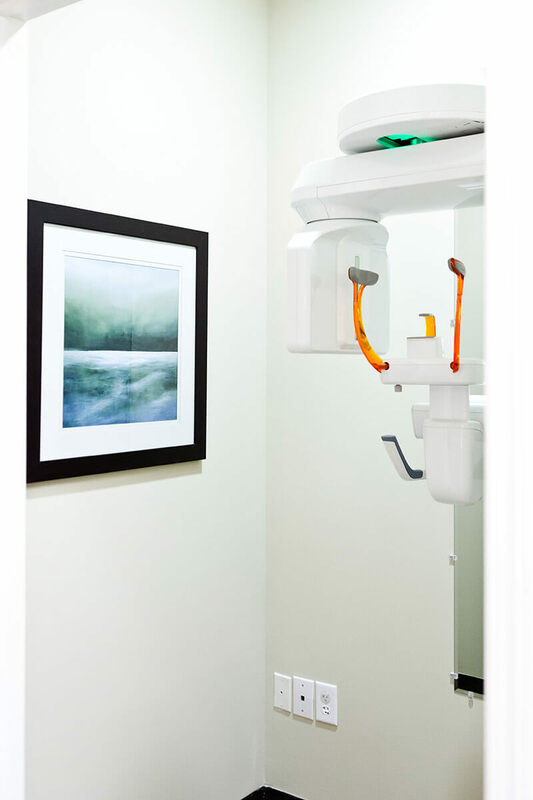 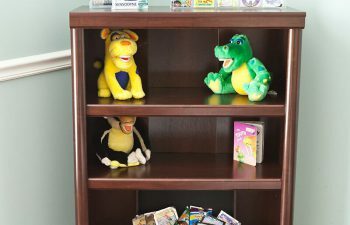 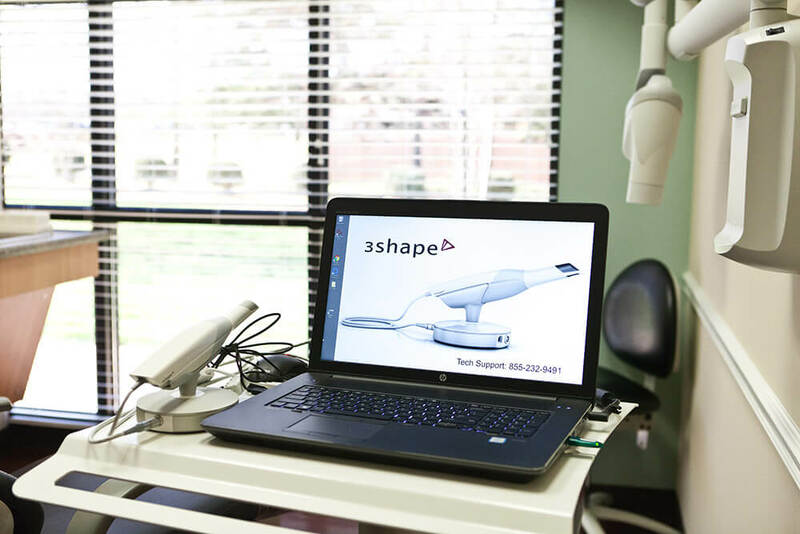 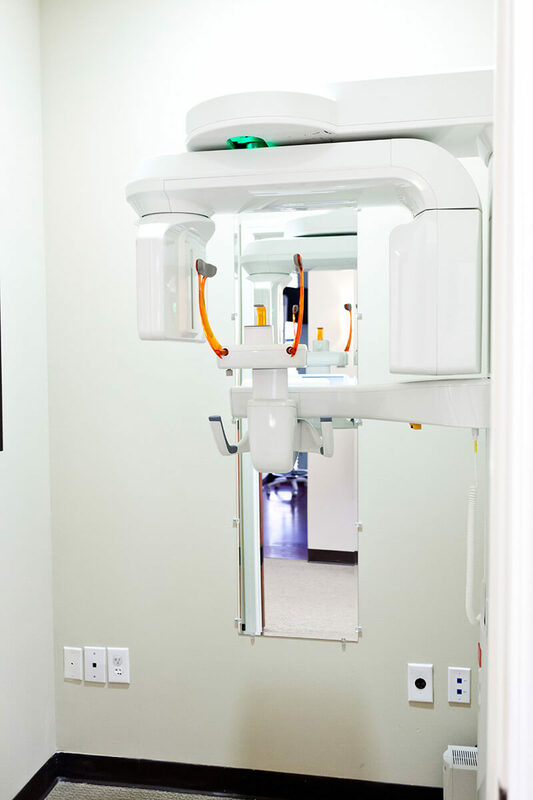 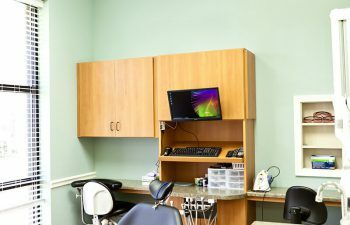 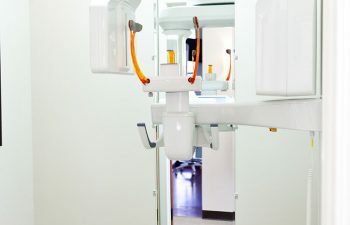 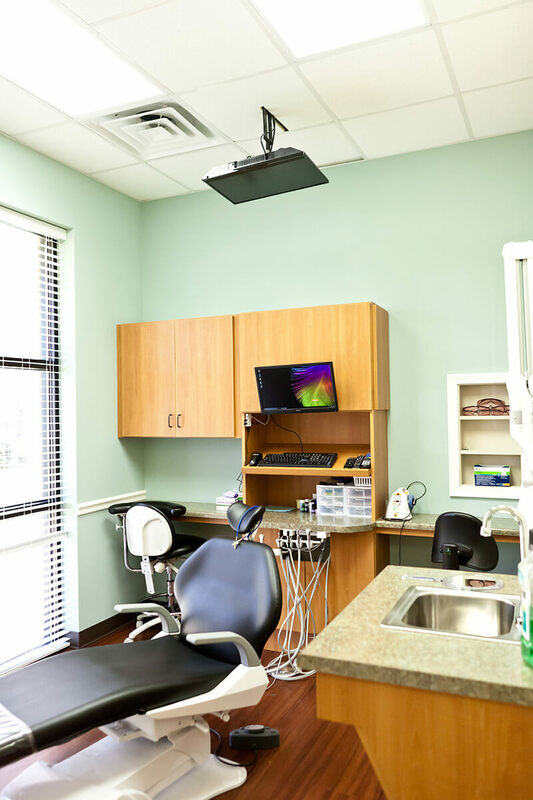 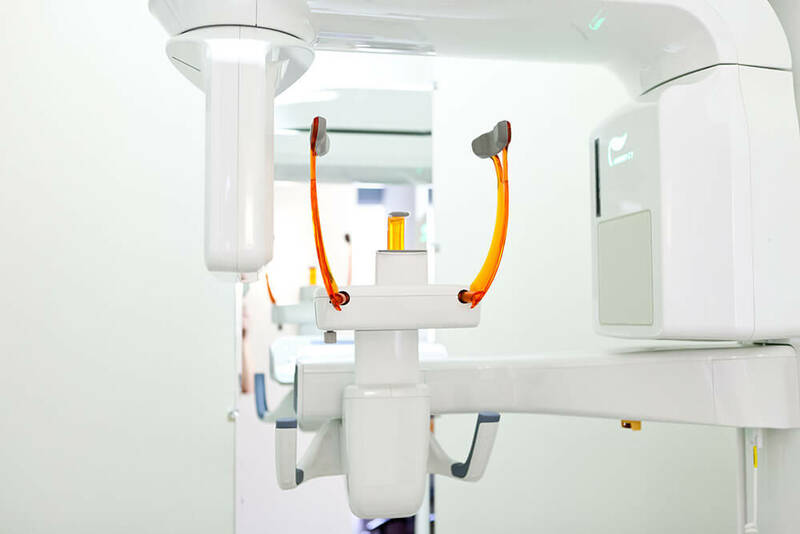 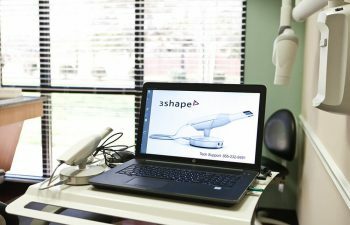 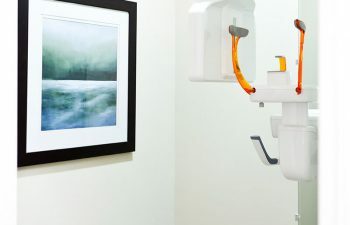 We invite you to visit our state-of-the-art Fort Mill dentist office designed with a personal touch. 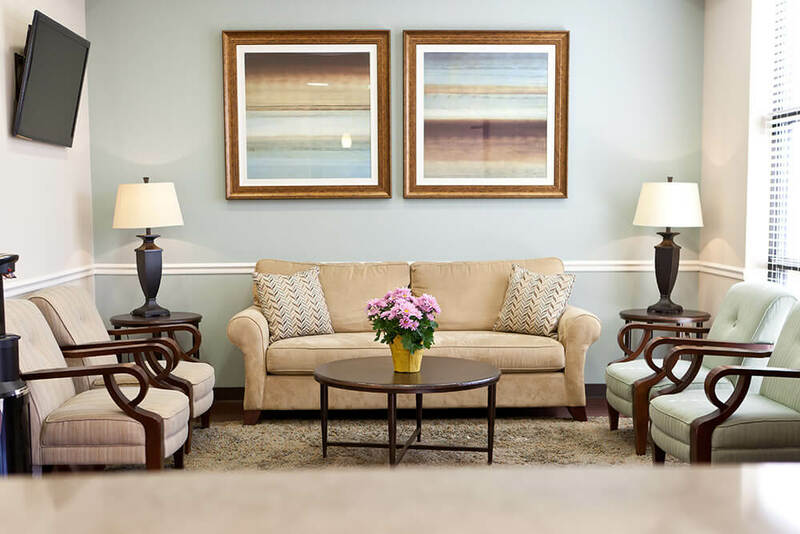 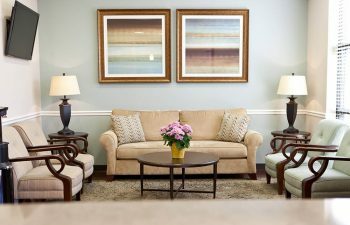 Our soothing decor and comfortable furnishings will help relax you and allow you to be comfortable as you receive your care. 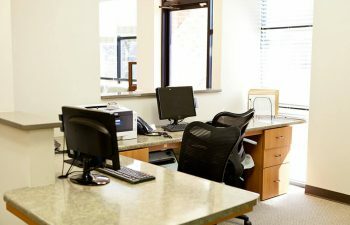 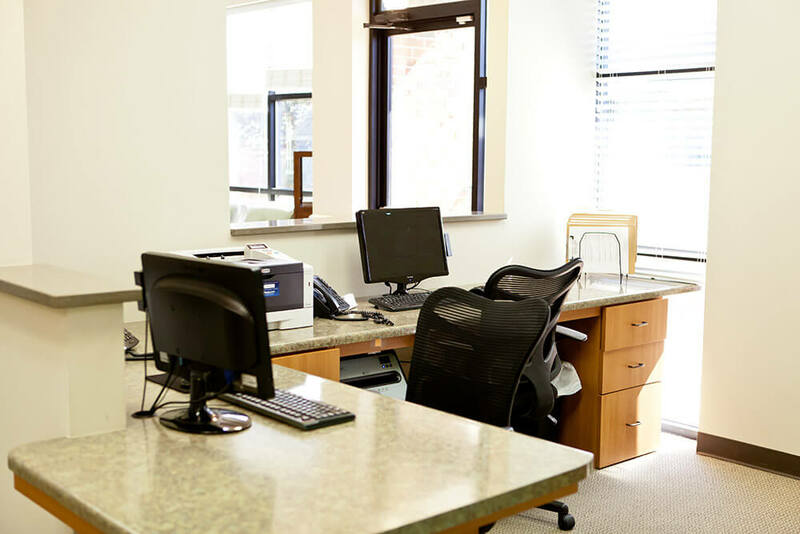 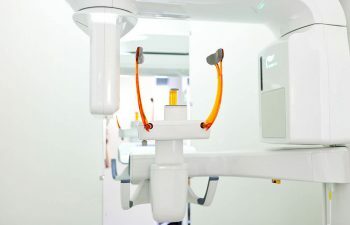 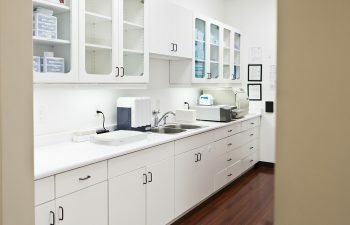 We maintain strict sterilization and disinfection protocols and we invite and encourage you to ask us about our procedures that ensure a safe and clean clinical office environment. 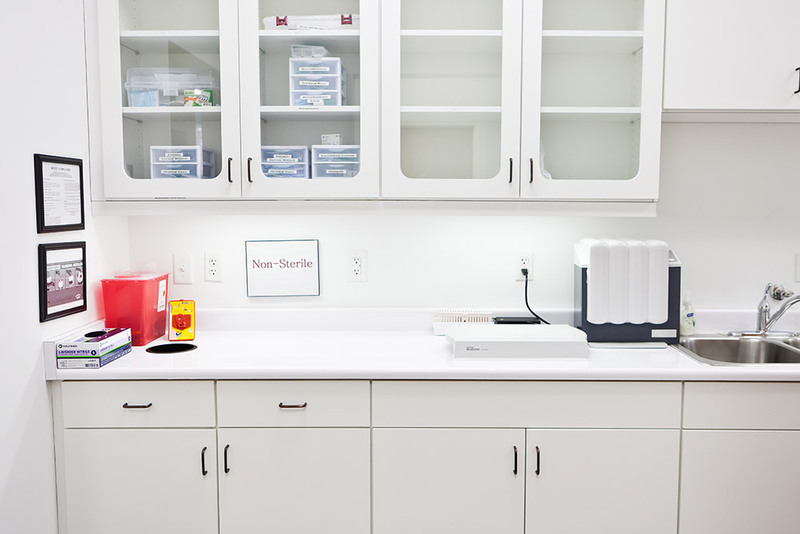 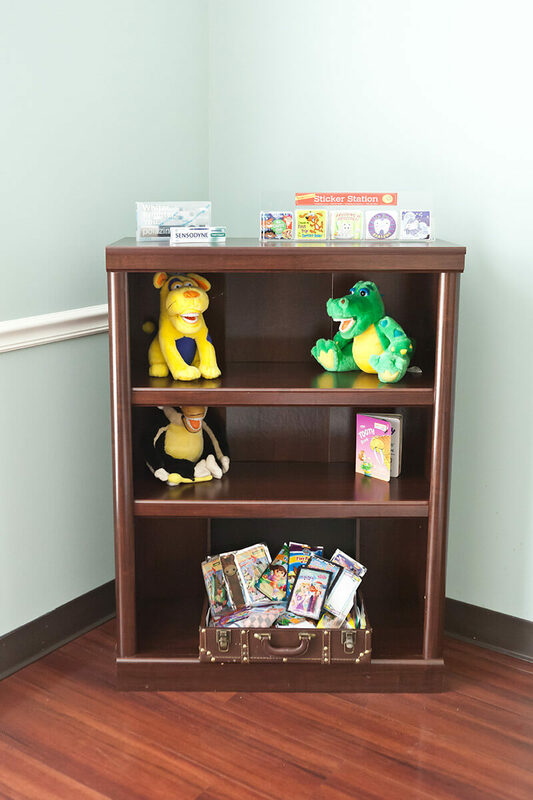 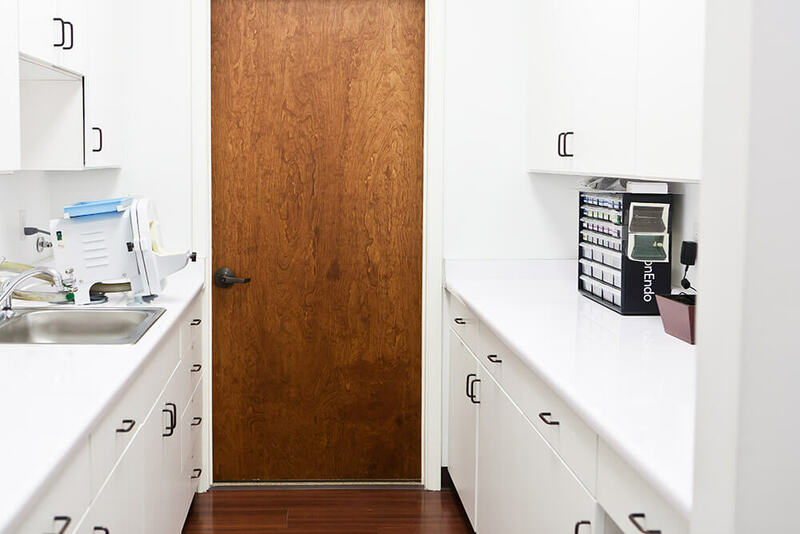 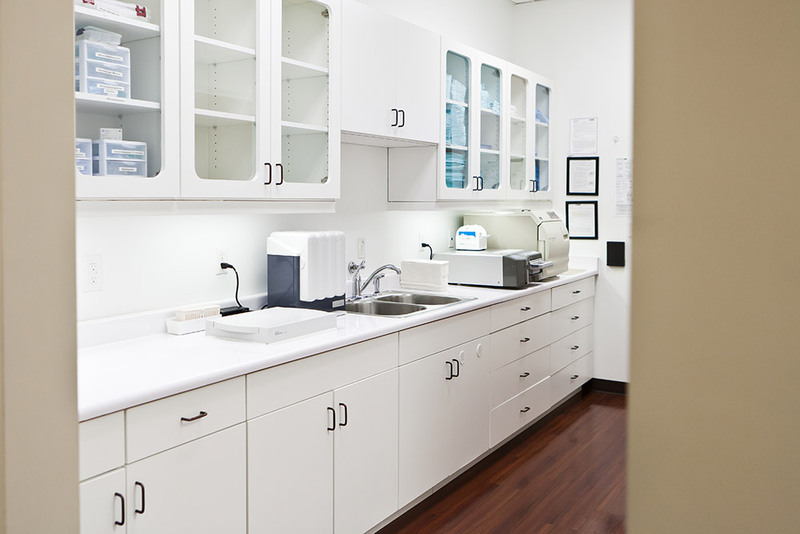 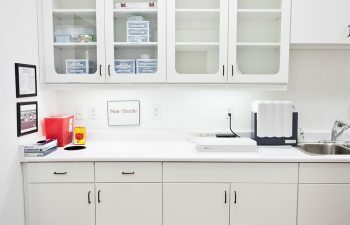 We proudly openly display our meticulous sterilization area for our patients to see.